We’re doing it again. 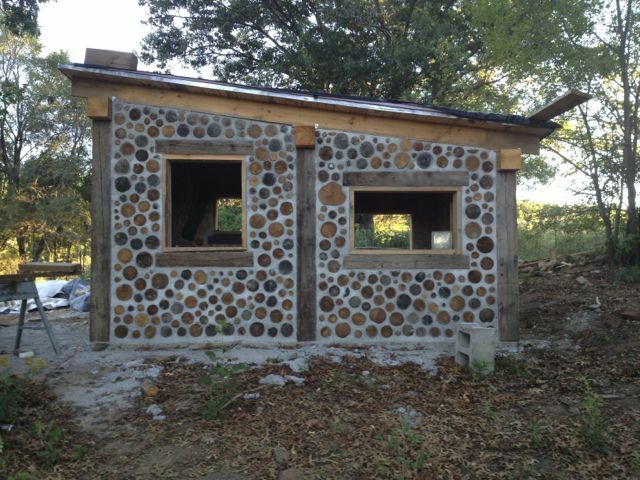 Jaki and Rob Roy are coming back to Crazy Rooster Farm to conduct yet another fantastic timber framing and cordwood masonry workshop. You’ll learn a lot and have a great time. Check out the details here.